The Northern Nevada region known as the Comstock encapsulated the true pioneer spirit of the rugged Old West. A source of tremendous wealth thanks to rich deposits of gold and silver, the Comstock boomed in the mid-1800s and spurred thriving communities, bountiful railroads and a hearty breed of pioneers who called the Comstock their home. 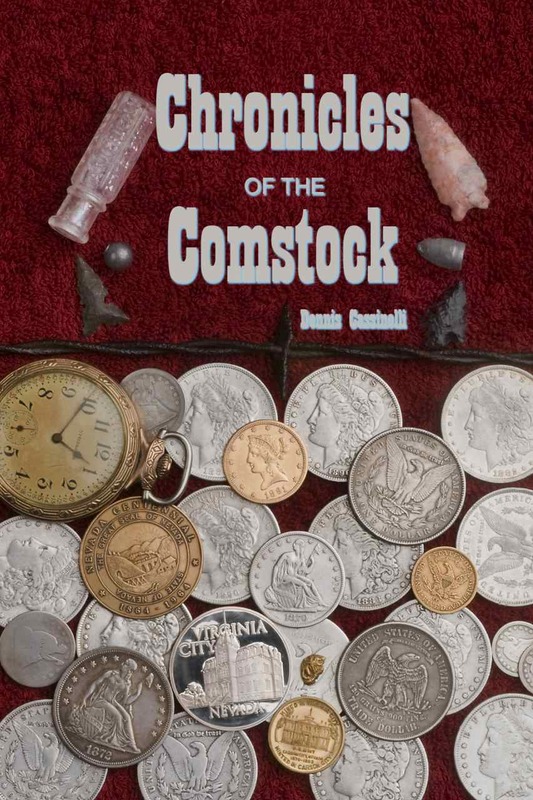 Now, Dennis Cassinelli brings to life the varied and colorful stories of the past with his latest work, Chronicles of the Comstock. A compilation of historical articles originally published in The Comstock Chronicle, a weekly newspaper based in Virginia City, the book features topics as diverse as the great Virginia City fire of 1875, the discovery of a cache of rare coin dies at the former Carson City Mint and the exaggerative newsmen who recounted the daily digest of life on the Comstock. Also be sure to check out the video series based on the book!